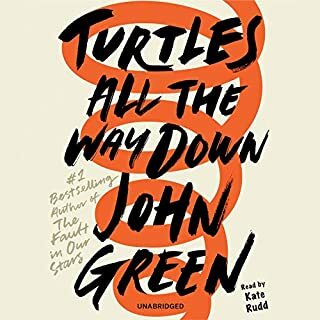 As always, John Green has delivered a wonderful read. I finished it in one day. Kate Rudd is a great narrator as well, giving the already lively book a brilliant performance. I’m sure this is a book I’ll revisit often. I could not have imagined a better book to listen to while at home the past 2 days. I was well written, well delivered, and just a treasure all around. 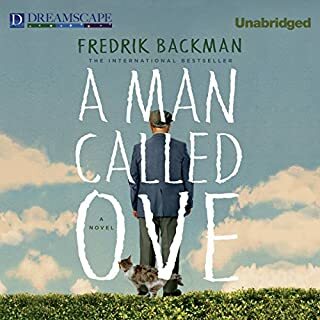 I started this book on a road trip, and ended up being consumed by is so much so that I looked forward to the car rides around Morocco just so I could listen some more. Jack Crabb is a fascinating character, and I believe this book has opened my interests to more of the frontier life of our country's past. There were times I was angry at Crabb, because the stories were so real, and his reactions so honest I found myself debating his choices. That is the kind of book I like, one that draws me in and shows history along the way. 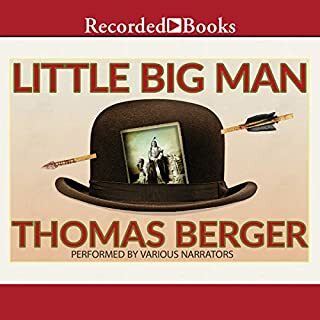 Regardless of if you take his tales at a true man's life or a fiction historical novel one this is certain- this book is worth all its given recognition and then some. Perfect! Such a great memoir. I would recommend this book to so many different groups of readers. To the curious about other's lives, yes! To those who love celebrities, yes! To those who love their children or mothers, yes! To those who love to learn about the cultures of others, YES! 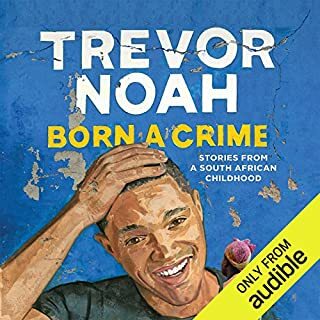 it was so well written and I loved that Trevor Noah was the narrator, it felt like he personally was telling me about his life, as casually as a convo at lunch but with the details and passion to his story that only he could deliver. So worth the buy!